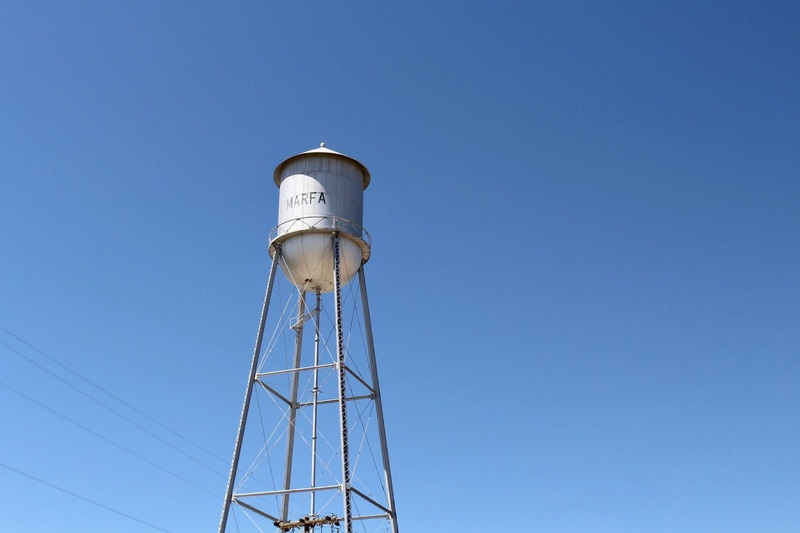 It's been a while since I promised you the second part to my Texas guide / Marfa guide (4 months to be exact), but here it is. 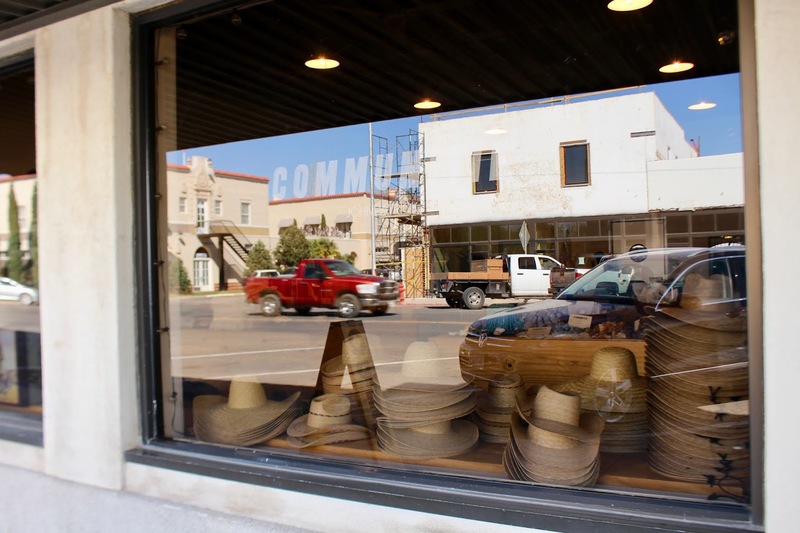 I couldn't not tell you about everything we saw in Marfa. It's truly one of the most special places I've been to in my whole life, and I feel like this should be on everyone's bucket list. 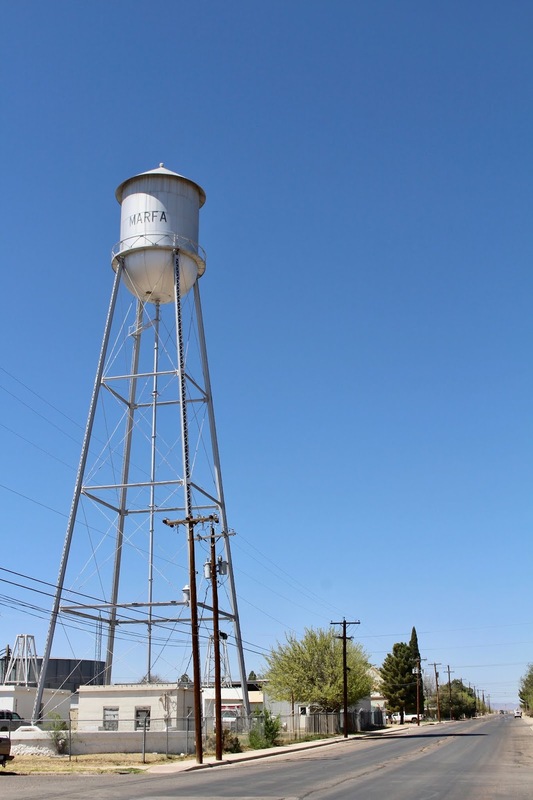 There's just something about this tiny town in the middle of the desert. 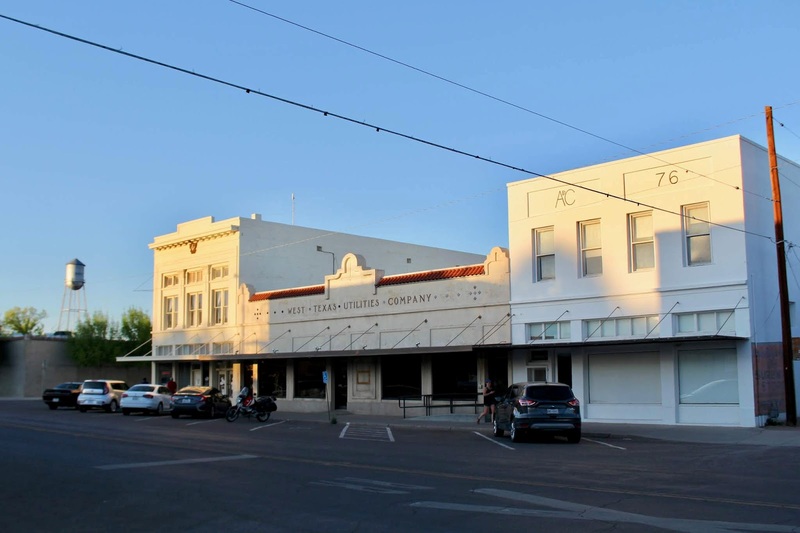 In the first part of my Marfa series, you could read about what we did on the first (half) day we were in Marfa. 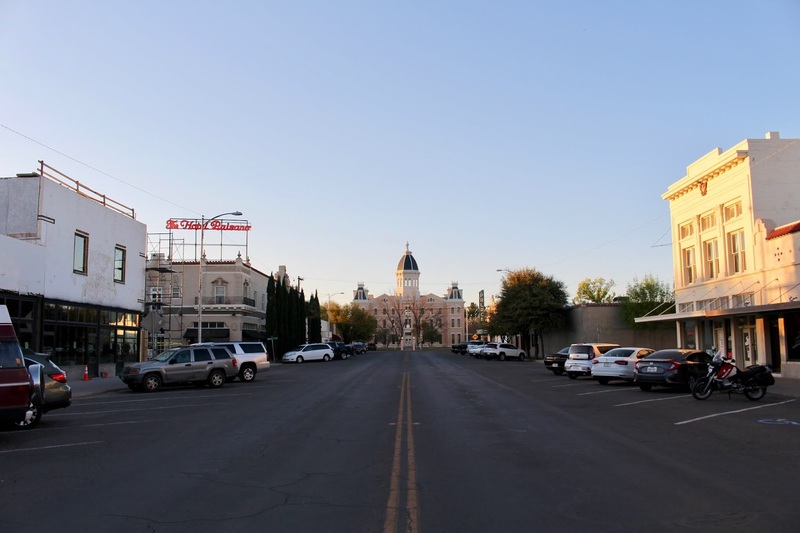 Now follows part two, a full day in Marfa! 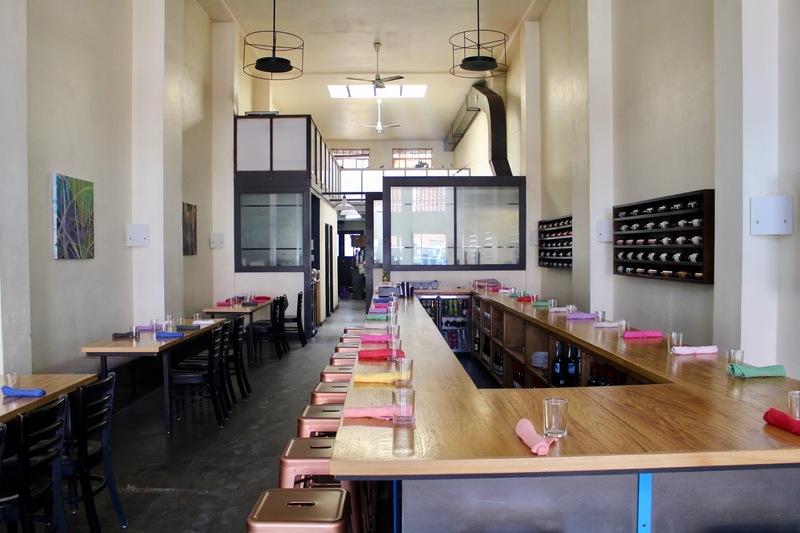 A little sneak preview: a lot of Donald Judd, 4 restaurants and one glamping experience. 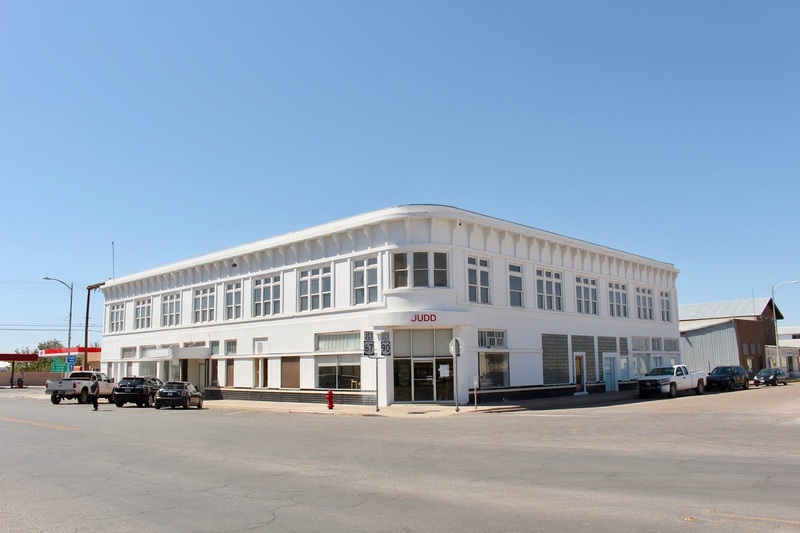 Marfa houses two important (contemporary art) foundations: The Chinati Foundation and The Judd Foundation. In many ways, these two foundations are interlinked. 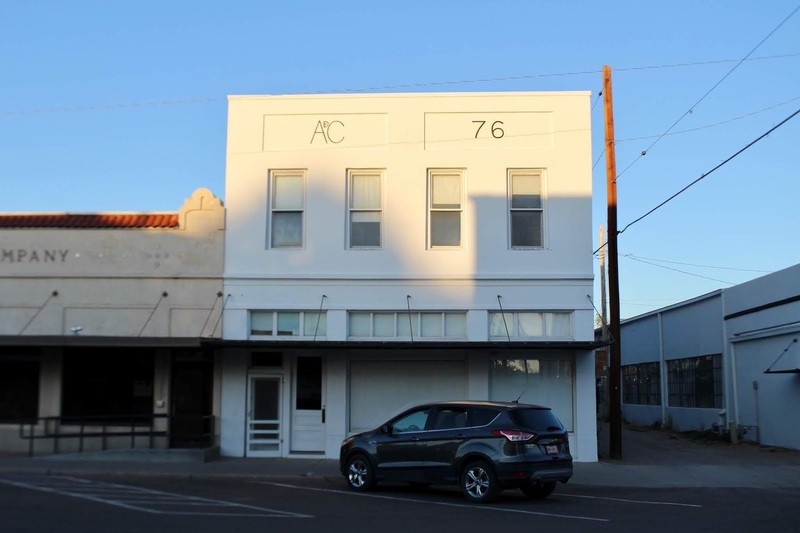 Donald Judd (1928-1994), who lived and worked in New York, rented a house in Marfa in 1971 to escape the hectic art world in New York. 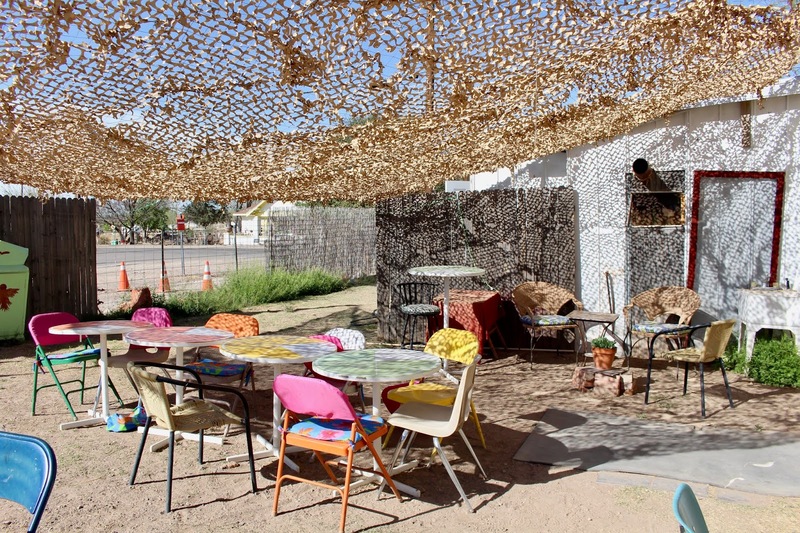 He fell in love with the place and started to purchase studios, living quarters and ranches to use them as permanent art installations. 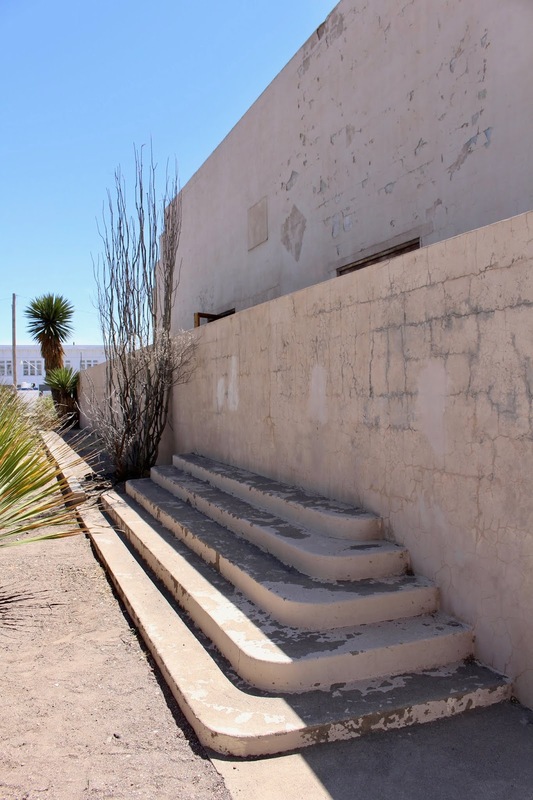 In 1986 he founded The Chinati Foundation where he invited his artist friends to make contributions. 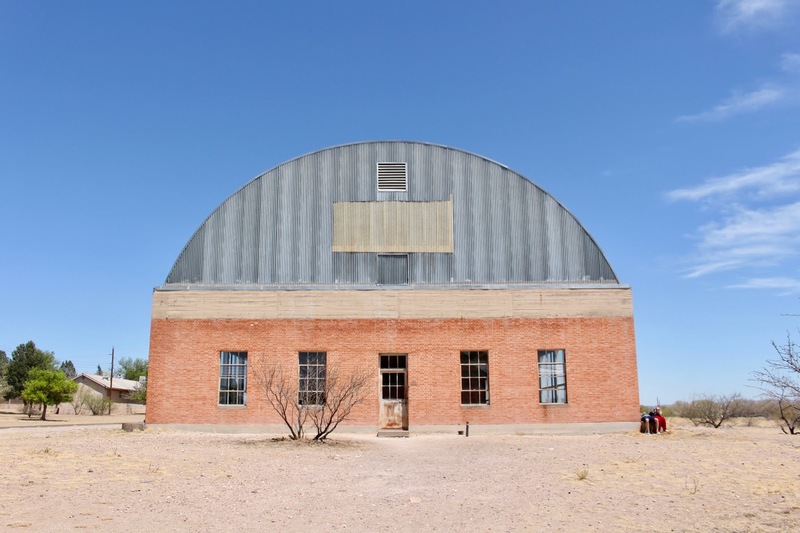 Today, the foundation houses an important (permanent) collection of works of art by artists such as Dan Flavin, John Chamberlain, Richard Long, Robert Irwin and large-scale works by Judd himself. 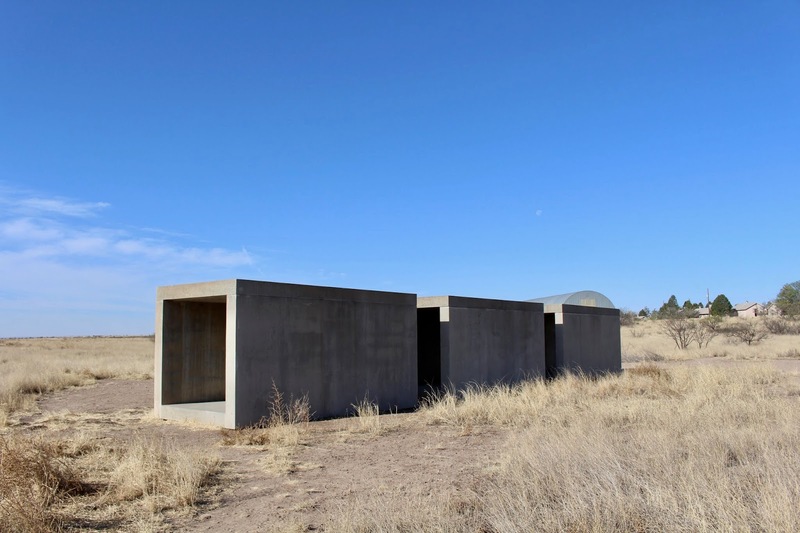 The Judd Foundation, on the other hand, comprises of Judd's private studios, living quarters, collections and installations. 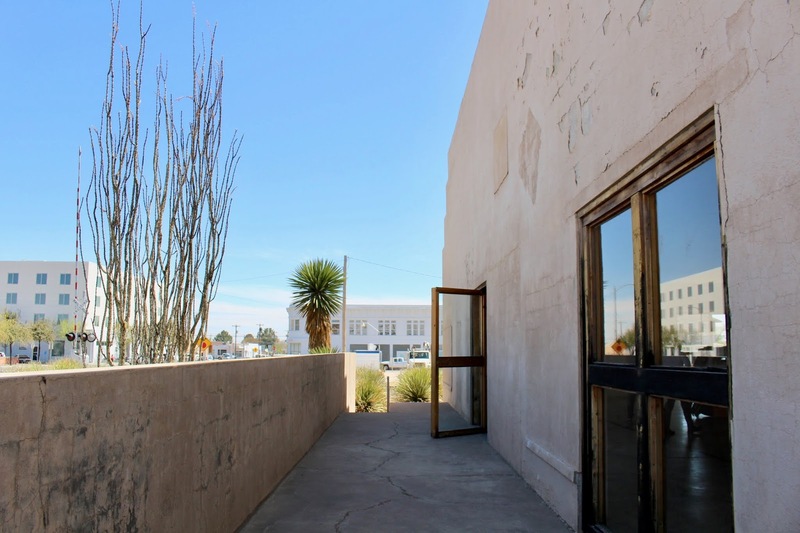 The only thing you must take into account when planning your visit to Marfa is that you can only do guided tours at both foundations. 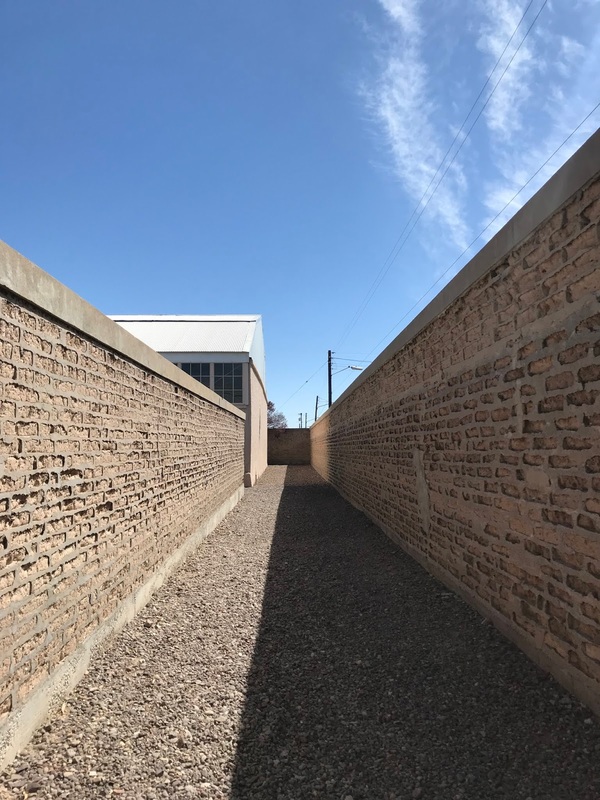 The Chinati Foundation has two installations by Judd which are made available for self-guided viewing (also Robert Irwin and John Chamberlain). 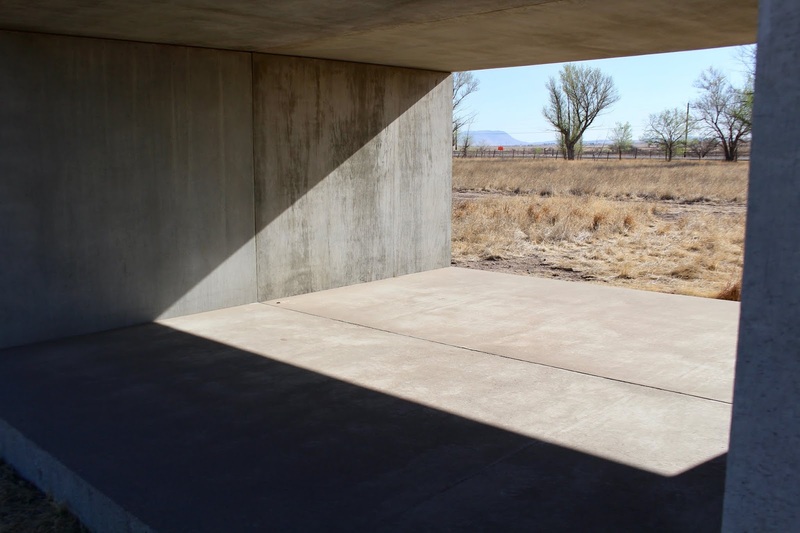 The rest of the foundation can only be seen through guided tours, same thing for The Judd Foundation. 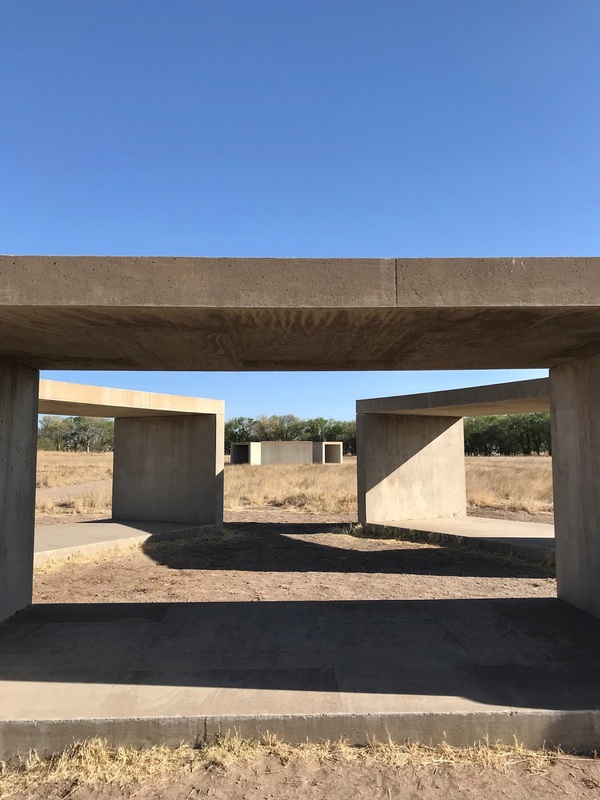 The sad part is that the tours at Chinati and at Judd overlap, so you need to choose between the two (as in, you can't see both foundations in one day). 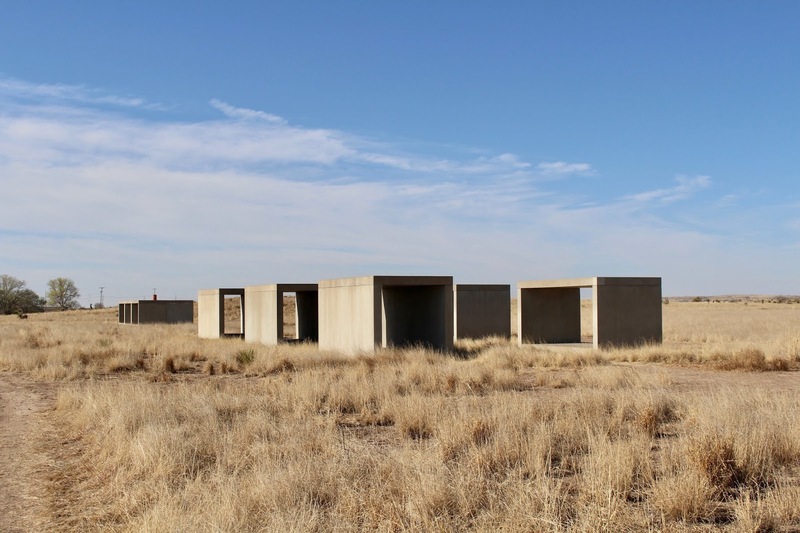 Since we only had a day and a half in Marfa and didn't know this in advance, we decided to focus on The Judd Foundation, and do the self-guided viewings at Chinati. 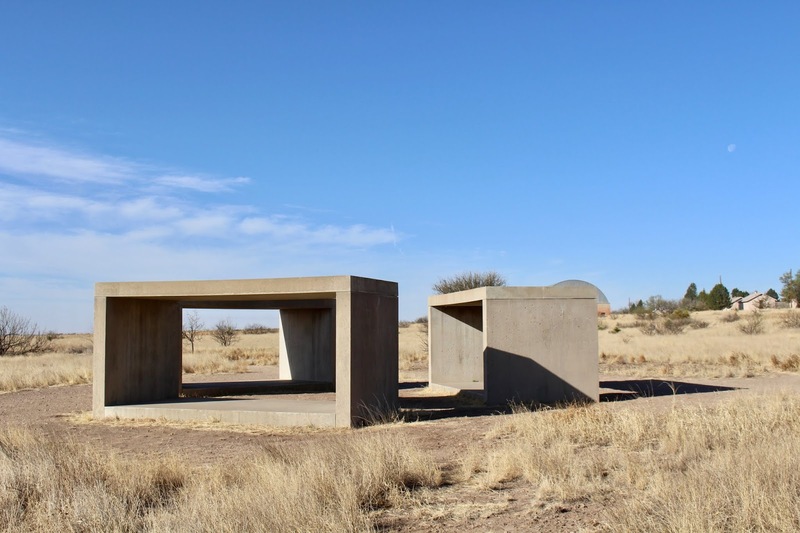 So first up are Judd's works at The Chinati Foundation. 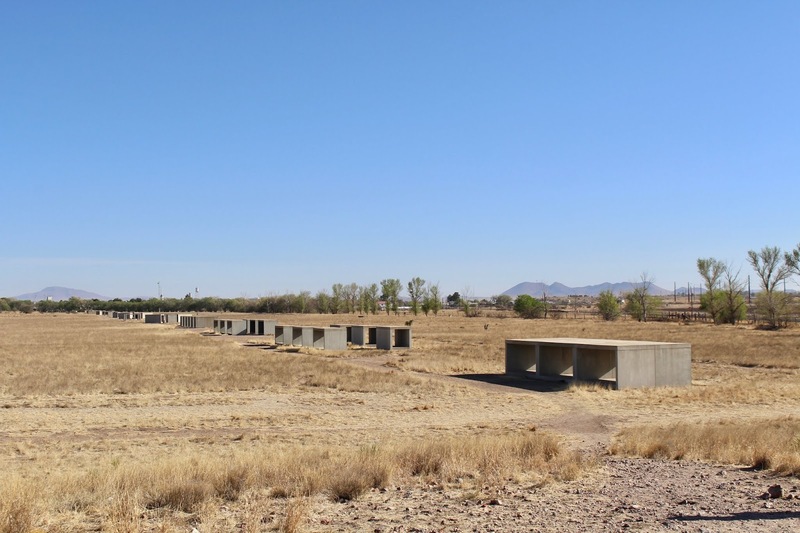 There are two large installations, the first one being 100 aluminum "boxes" housed in two artillery sheds. If I remember correctly, the first shed contains 49 boxes, the second 51. Each "box" has the same measurements (1 x 1.3 x 1.8 meters), and all boxes follow the floor pattern of the sheds in three rows. At first sight, the boxes all seem identical. But in fact, every single box is different. Inside, the boxes are divided horizontally, vertically or diagonally – either from the center to the short or long side. 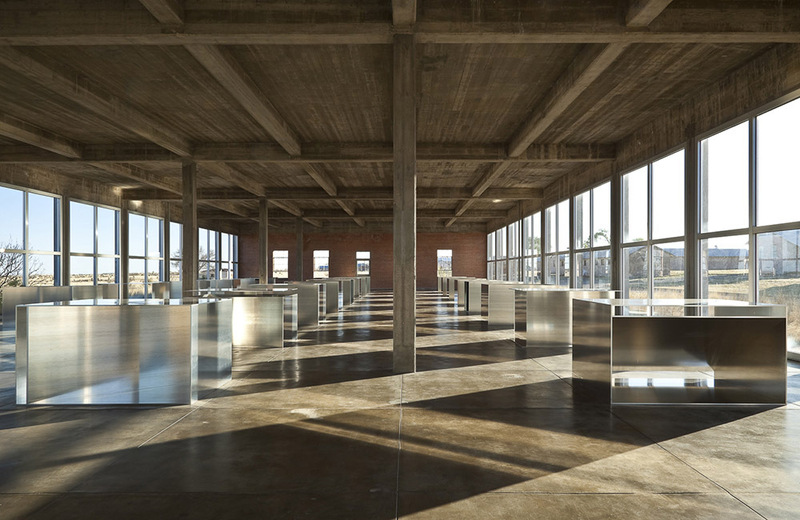 There's something very special about these huge space with rows and rows of reflecting aluminum boxes. Photos are strictly forbidden here so I borrowed one from archdaily. 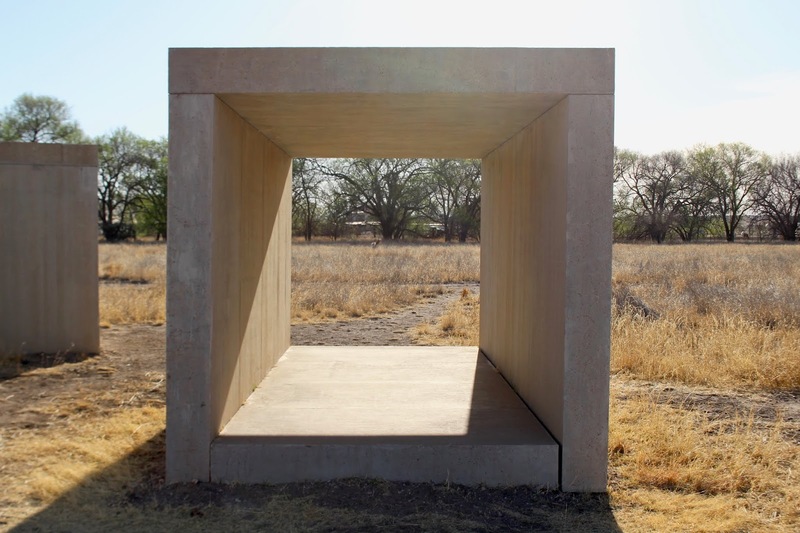 The second large-scale work by Judd is 15 untitled works in concrete. Similar to the aluminum works, these have identical measurements albeit much larger (2.5 x 2.5 x 5 meters, 25 centimeters thick). These works are impressive and look different at different times of the day, due to the play of shadows. I love how minimal yet impressive these boxes are. 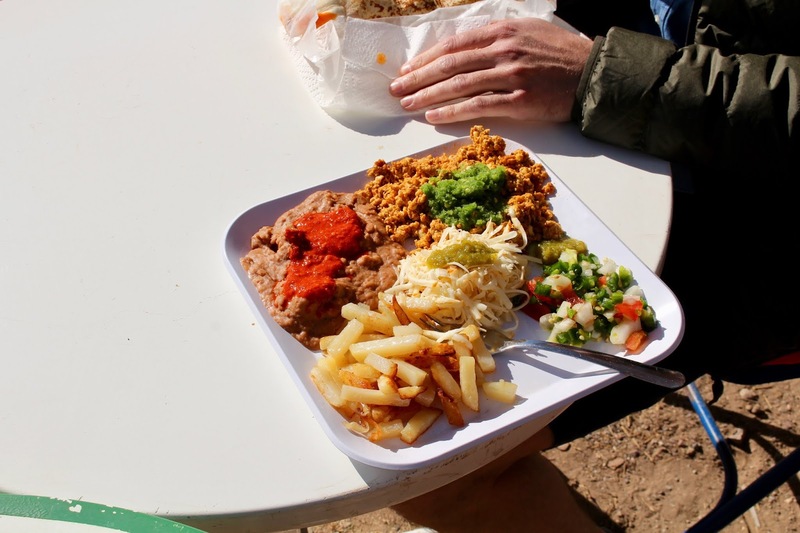 After The Chinati Foundation, it was time to take a break and refuel, which we did at Marfa Burrito. 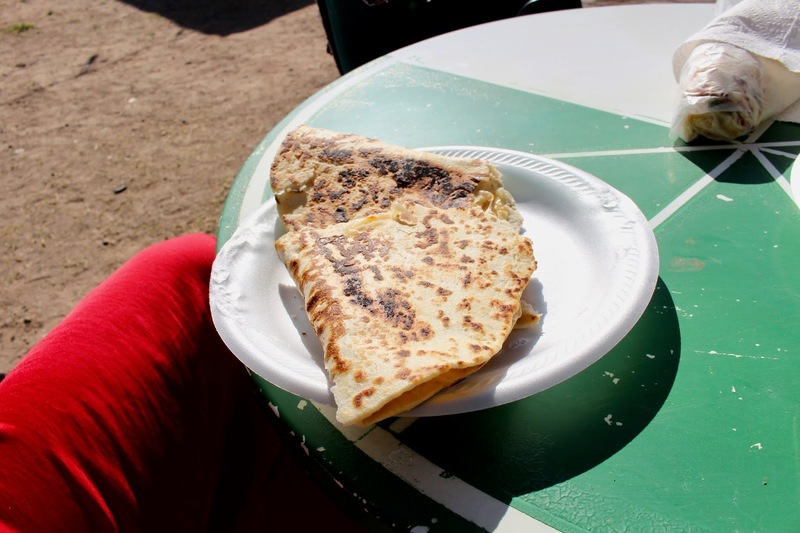 It's a very simple little place where Mexican ladies (including the owner Ramona) prepare the freshest burritos (and quesadillas if you ask nicely!). 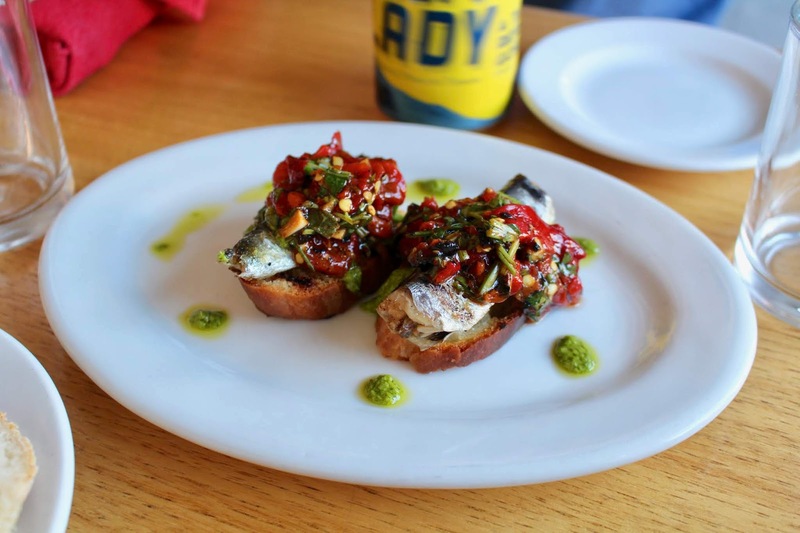 Everything is homemade, including the hot sauces. 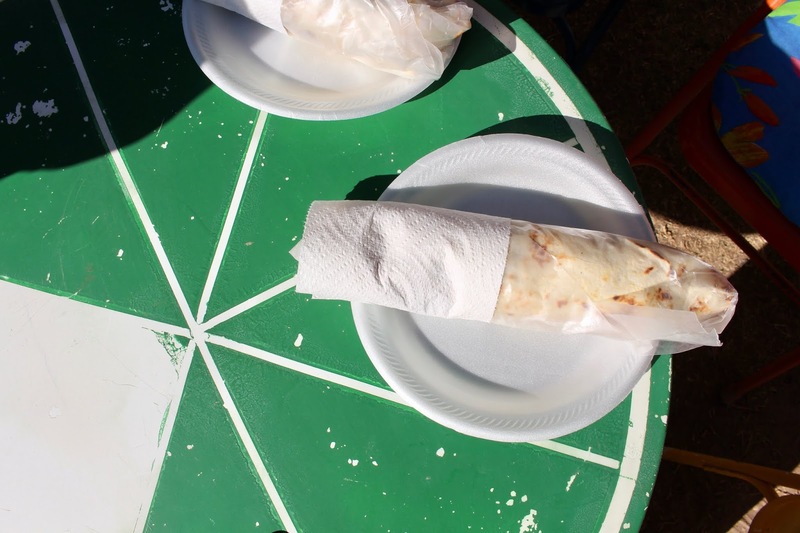 For $5 you get a huge burrito which will keep you going throughout the day. 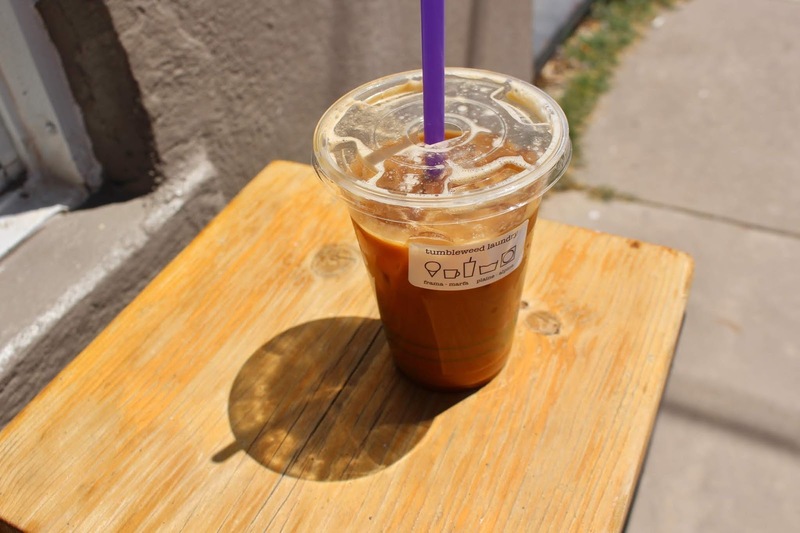 Enjoy them in the shade outside, or get some t0-go. 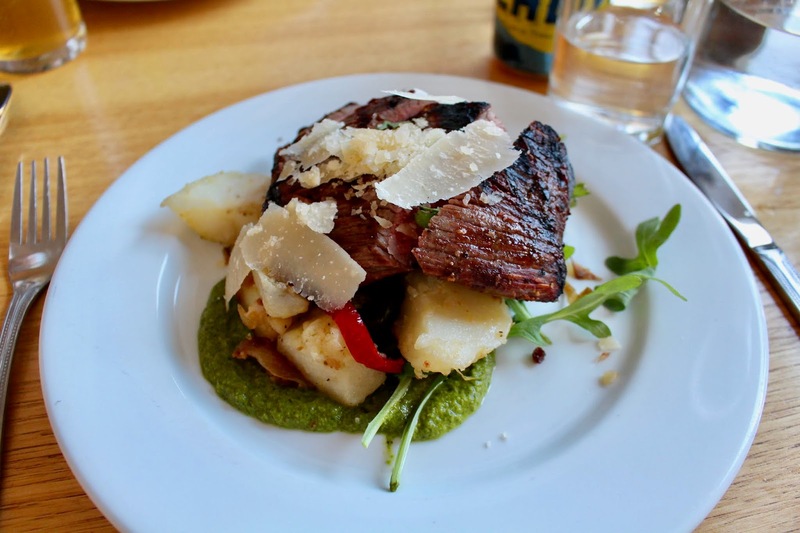 Super tasty, simple and dirt cheap. 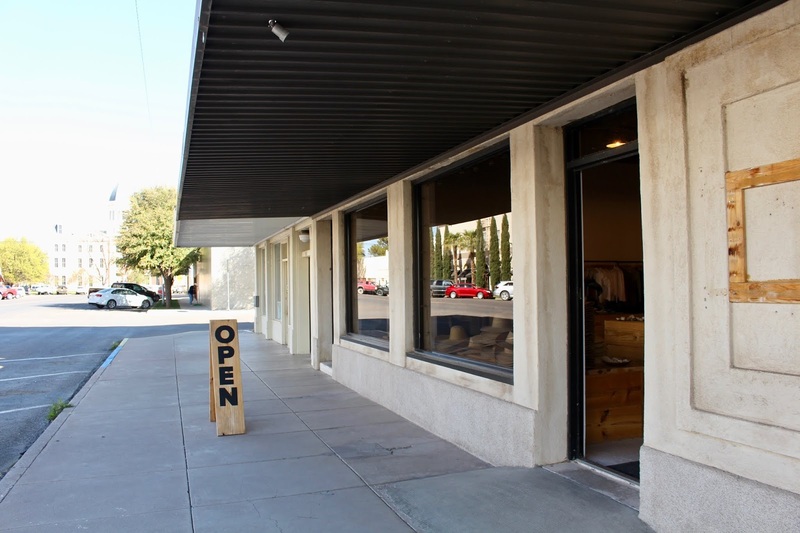 In between visits, we checked out Communitie, which is kind of a concept store. 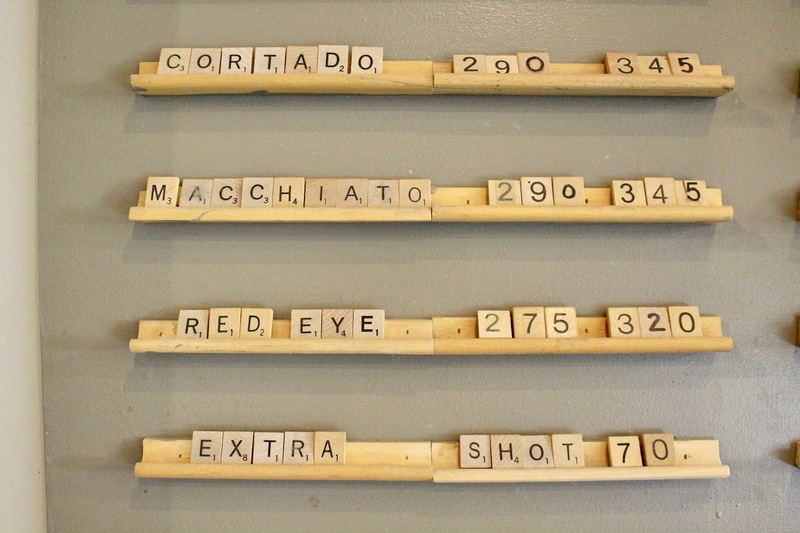 And as with all places that are concept stores, most items here come with a hefty price tag. 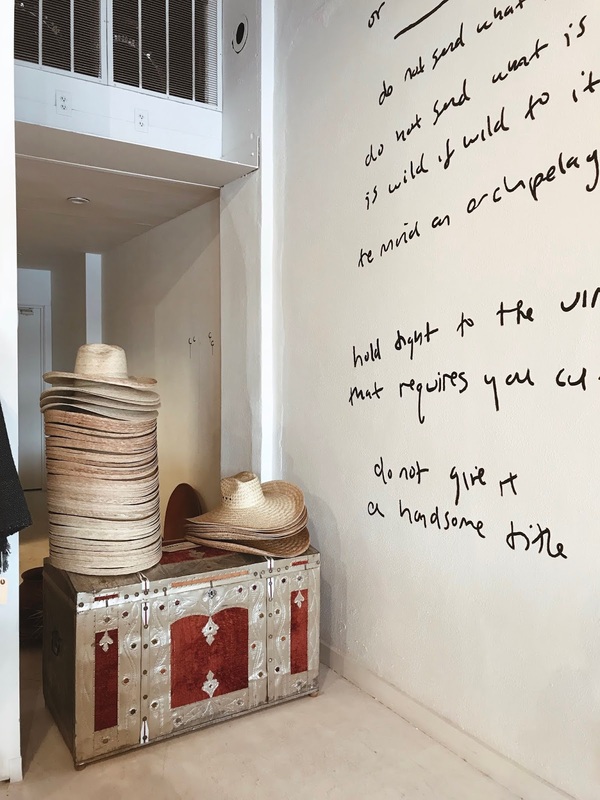 The selection of products is lovely though, they have beautiful hats, jewelry, soft clothing, and beautiful mugs. I fell in love with a pair of handmade thumb cups from Hanselmann Pottery, which I'm still happily using for my tea in Amsterdam! 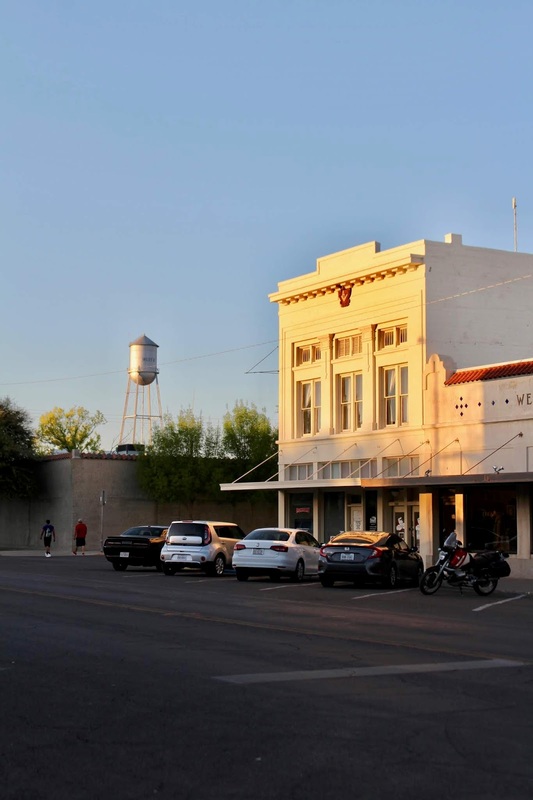 If you want good coffee in Marfa, there's only really one place you can go to, and that is Tumbleweed. 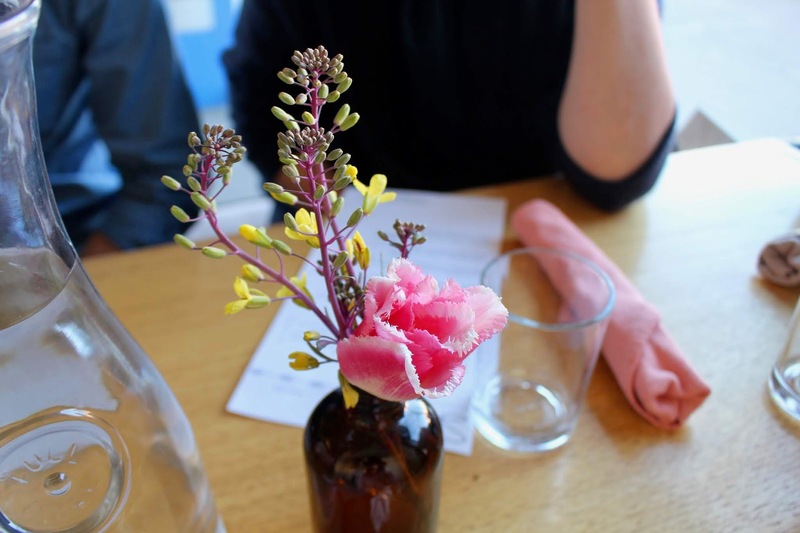 It's a launderette which is connected to a little café called Frama. 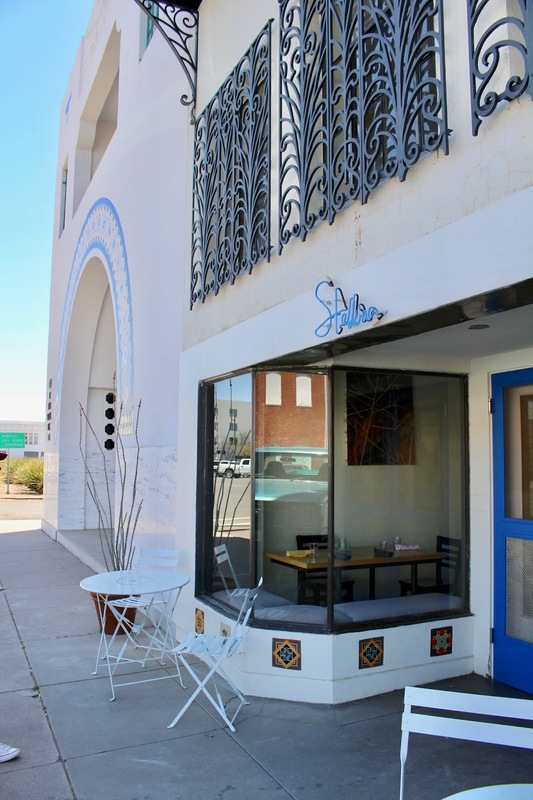 We did our laundry here as well as get caffeinated. 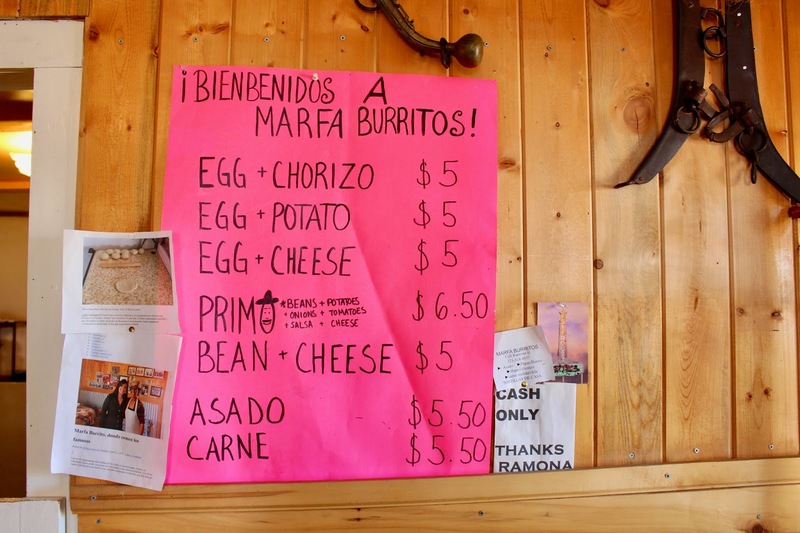 The coffee is pretty alright, the service a little slow, but we're in Marfa not New York. 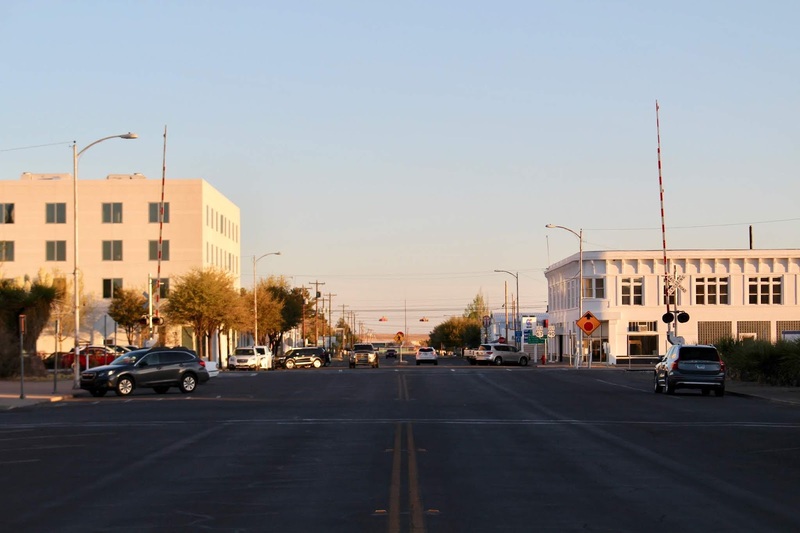 People in Marfa are generally not in a hurry and they like to hang out in the limited amount of hangout places that Marfa has to offer. 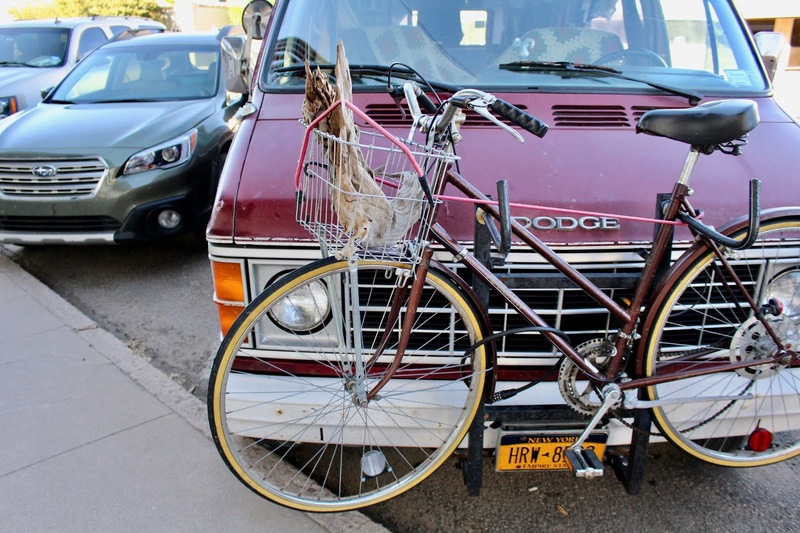 Tumbleweed is a good option! 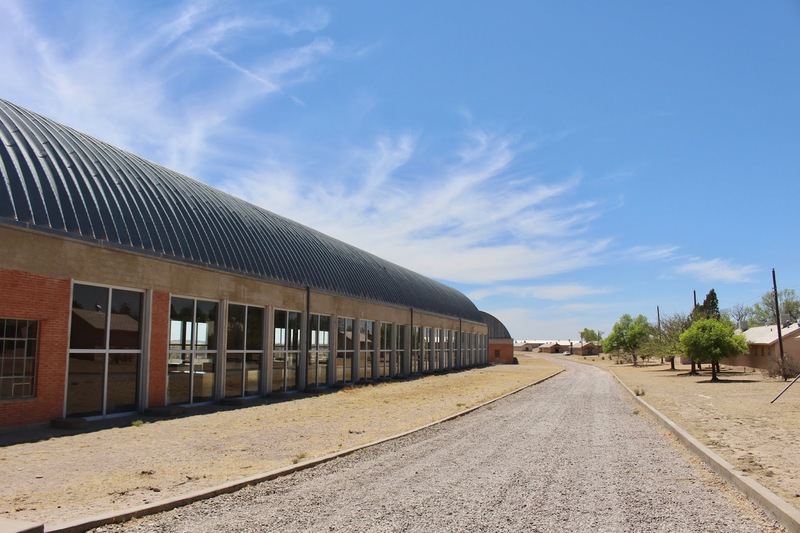 The big John Chamberlain art installation space, which is part of Chinati, is located in the center of Marfa town. Again, pictures inside are not allowed, but the building in which the 22 artworks are housed in is also beautiful on its own (which is not surprising since it was architecturally adapted by Judd). I'm not the biggest Chamberlain fan, but I must admit that I've never seen his works come into its own so well. 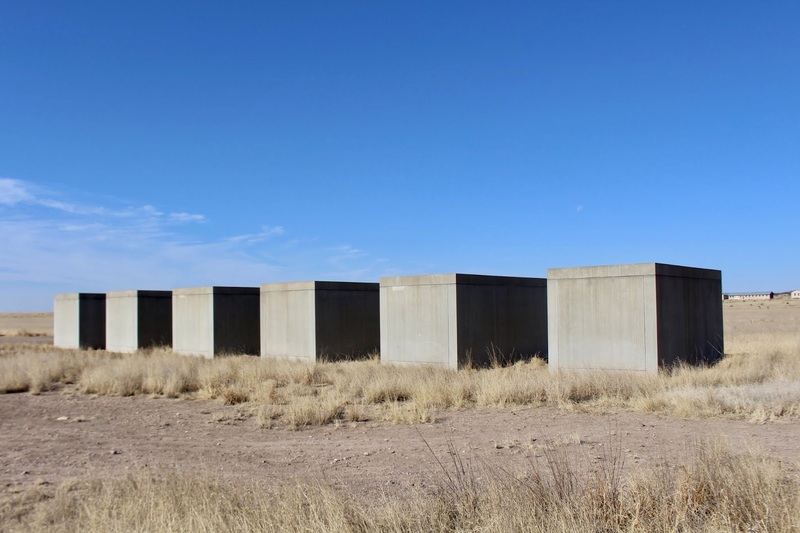 Before visiting Marfa, I'd only seen Donald Judd's work in museums. I did not really understand his vision and what his art was all about. 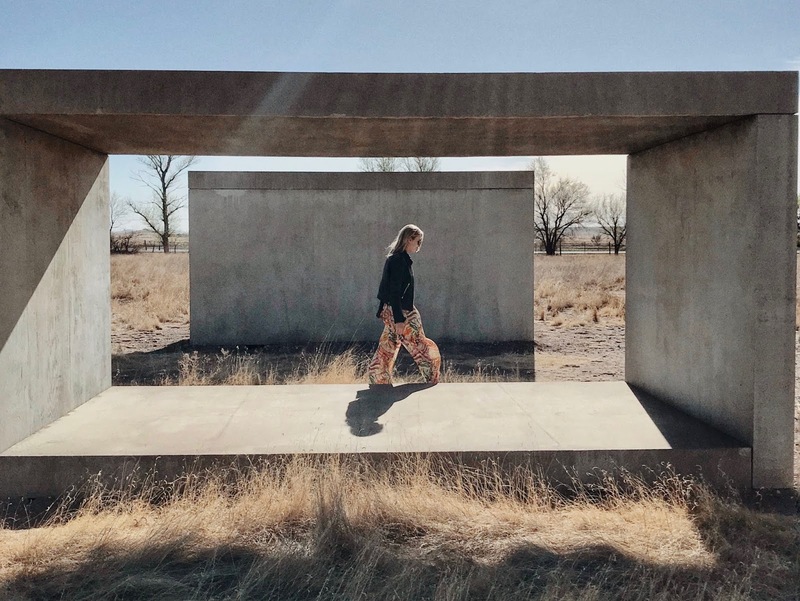 The guided visits to the Judd Foundation properties in Marfa give insights on Judd's life work, and allow visitors to engage with his permanent installations. 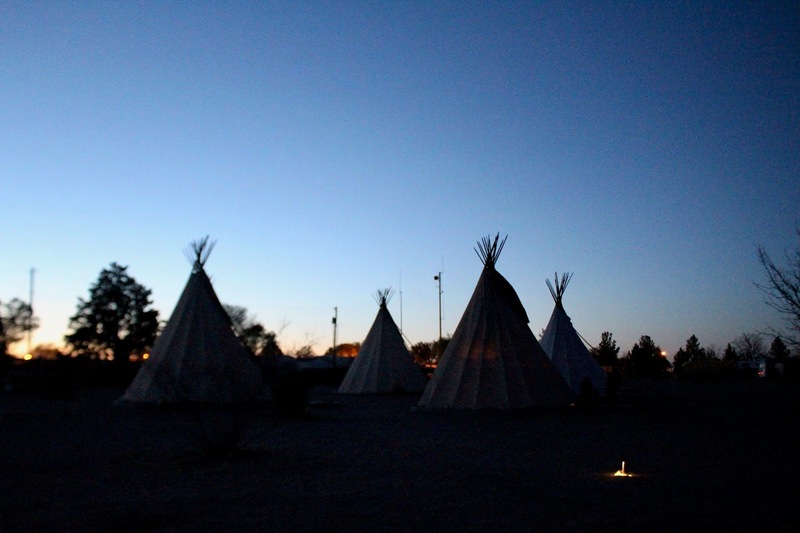 There are two guided visits you can take. 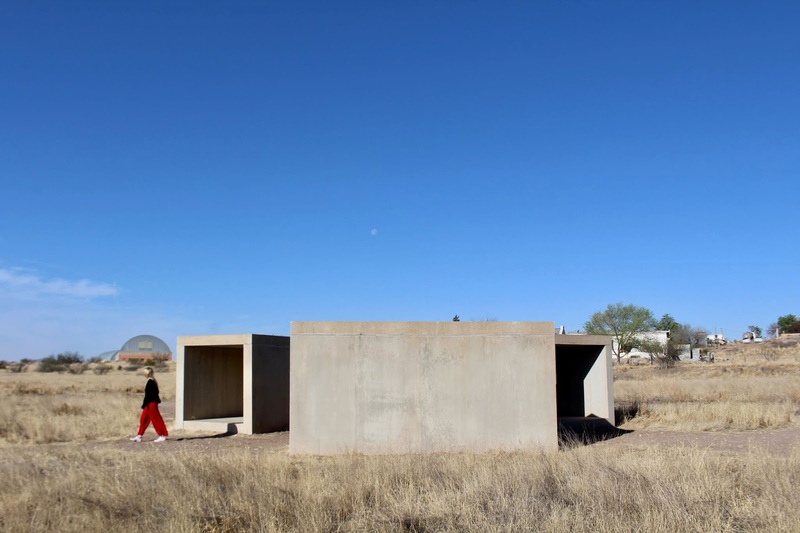 The first one we did was the visit to The Block, his private residence and studio in Marfa. Here, you can see his early work, personal library (more than 13.000 books), and home (pictures not allowed, again). Thanks to our knowledgeable guide, we got to know so much about Judd, his personality, vision and life work. I would 100% recommend this visit, I loved it. 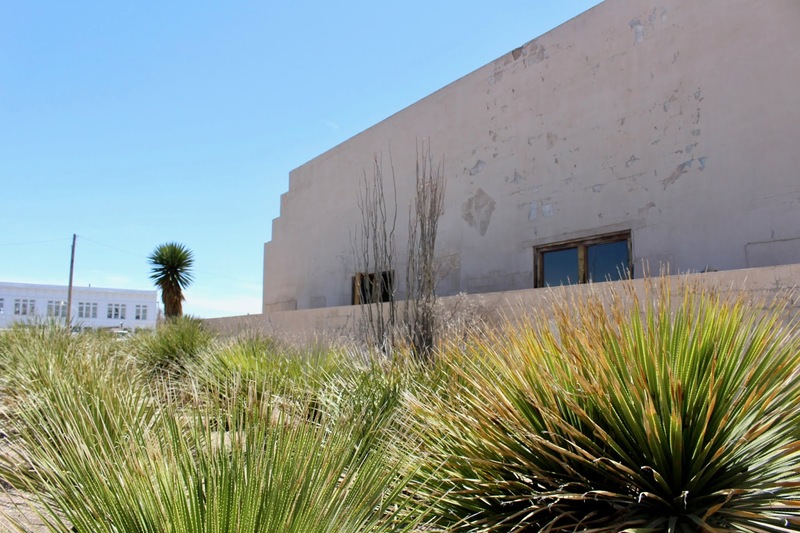 After our visits, we hung out by the pool of our hotel and wandered around Marfa. Because most of the cultural things are with guided tours only, there's some time to kill in between. 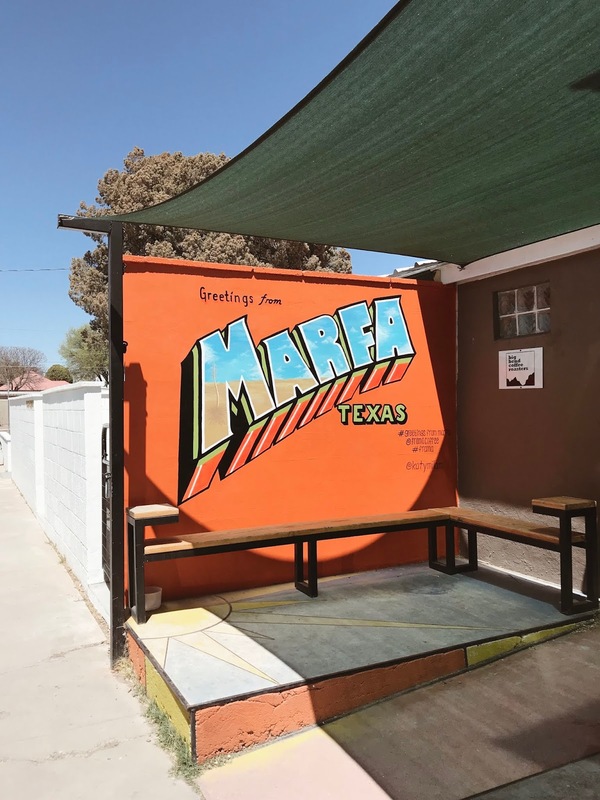 This means that by the end of your visit to Marfa, you'll have crossed every street twice, tried all restaurants and seen the same people over and over again (everyone either lives here or is here for the same reason, a visit to the foundations). 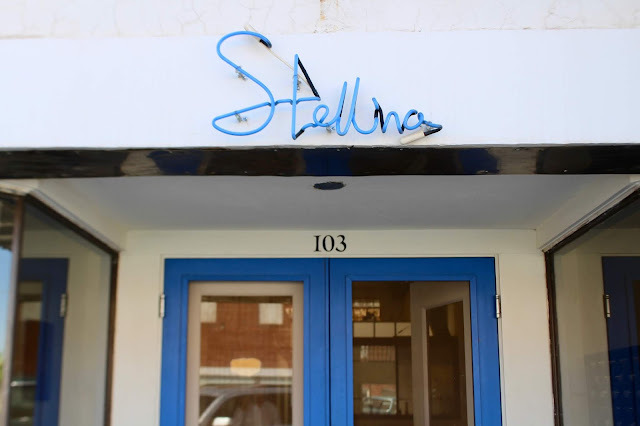 We'd passed this little restaurant a couple of times throughout the day, so decided to try it for dinner. 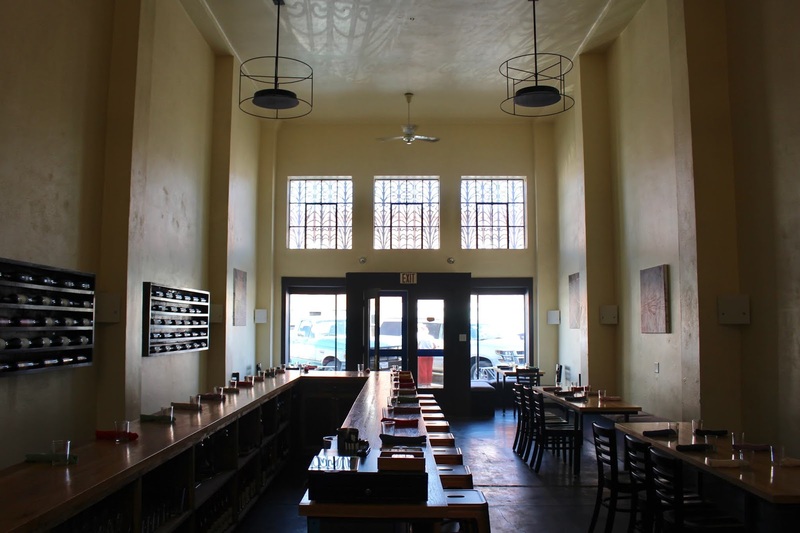 Dinner time in Marfa is really early since most restaurants close their kitchen at 9 PM already. 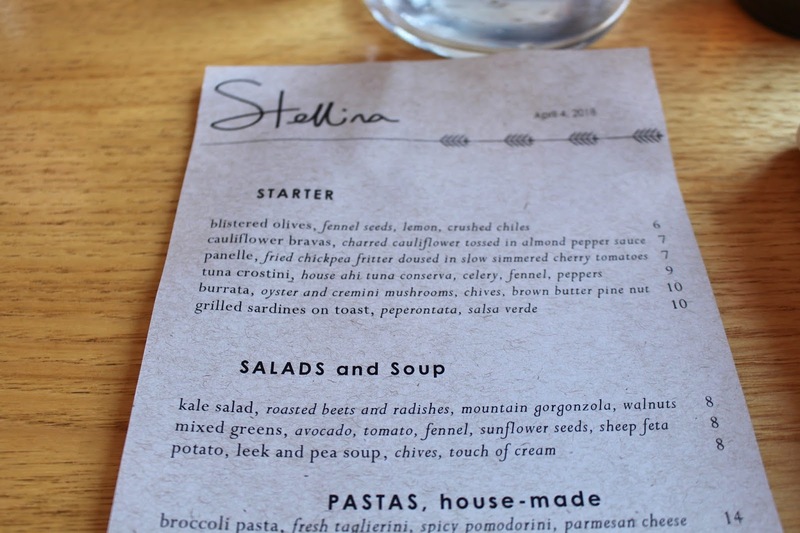 Stellina claims to serve Italian-Tuscan food, but I didn't realize this until now, so that means that the food isn't that Italian! The menu is small and sweet, but the food was a little bit disappointing, to be honest. It all felt a little "rough" and not prepared with care. 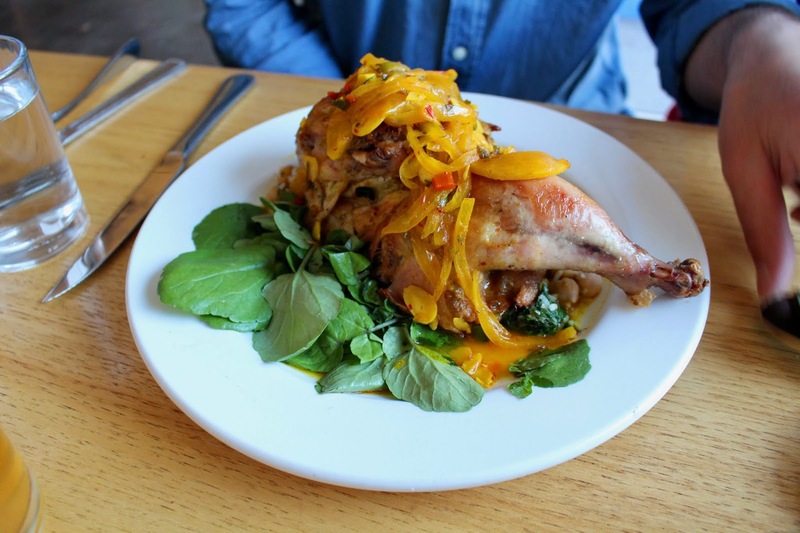 All ingredients are locally sourced which I like a lot, so I'll give them some credit there. 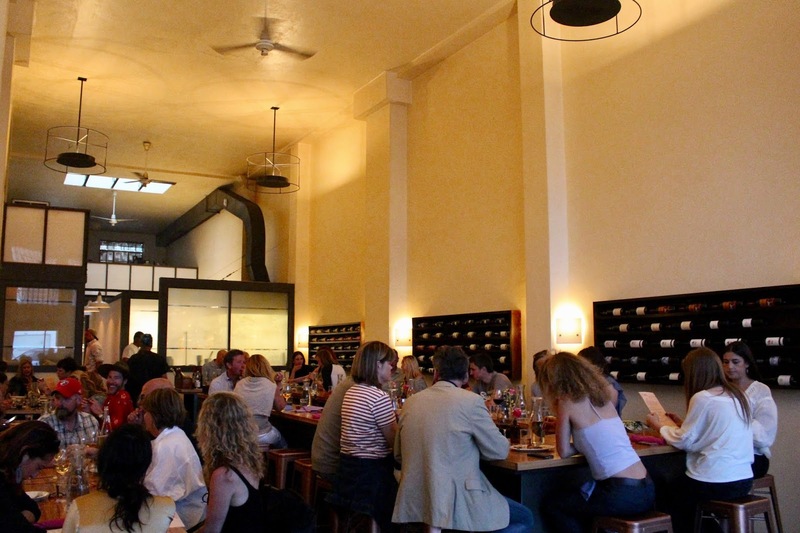 Maybe they had an off-night, because the place was packed, also with locals, so that must mean something! 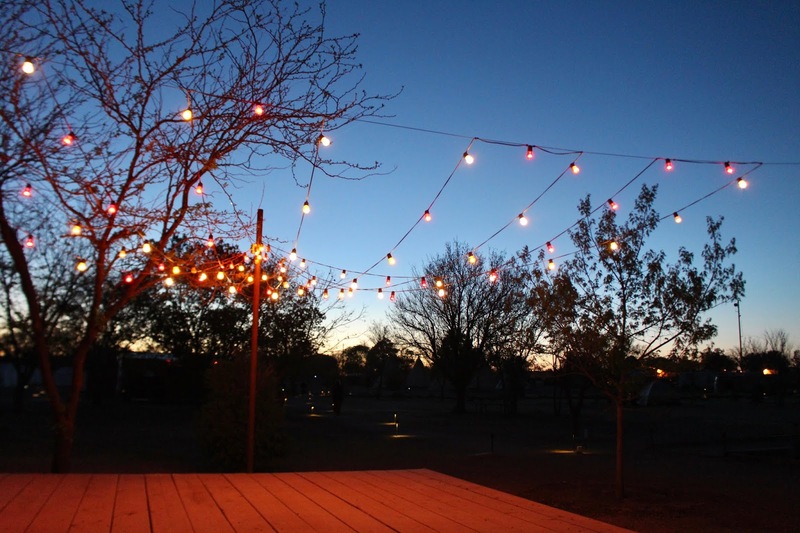 What's lovely about Marfa is the beautiful sunrises and sunsets! I can't imagine that it ever gets very cloudy here. The - mostly - white buildings look gorgeous during golden hour! 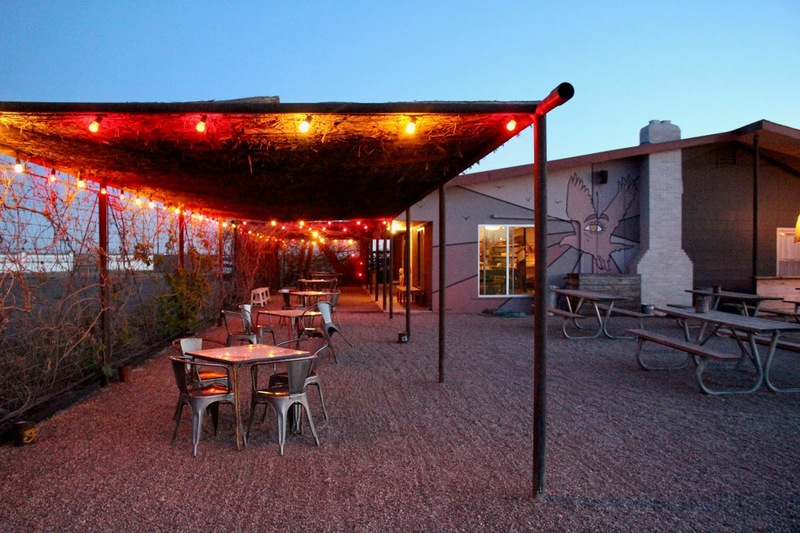 After dinner we moved on to our new spot for the night, El Cosmico! 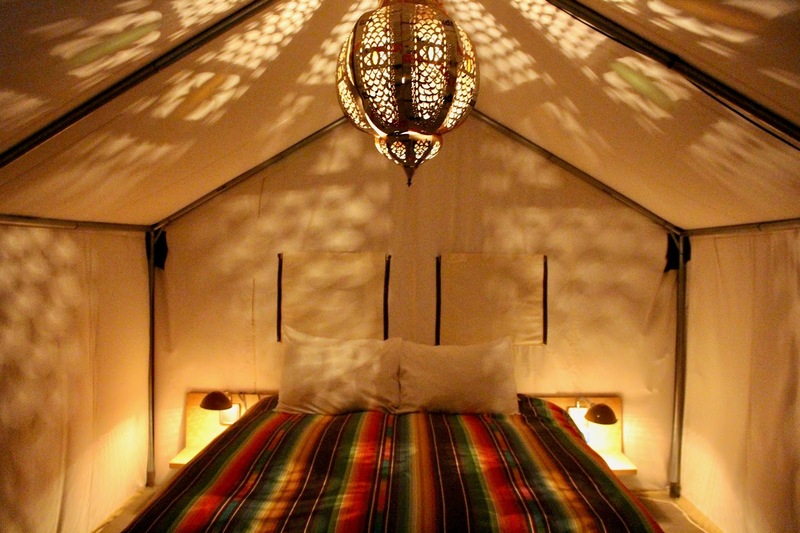 It's a cute hippie glamping spot, but I'll tell you all about it in the next - and final - Marfa post!